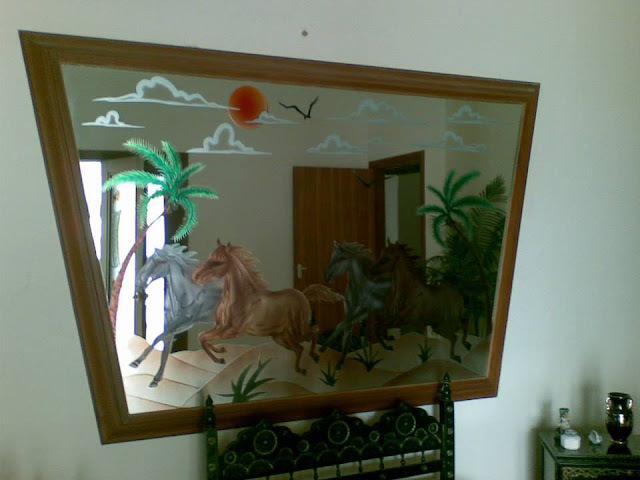 A mirror, if properly placed, can play a great role in designing the interior and exterior of a place. It is a decorator's secret weapon which if positioned correctly can attract many. A mirror is no longer just an object in which you can see your reflection in; its applications vast and are only limited to ones imagination. It can intensify lighting from different attention-grabbing reflections, add drama to the scene and form various images. 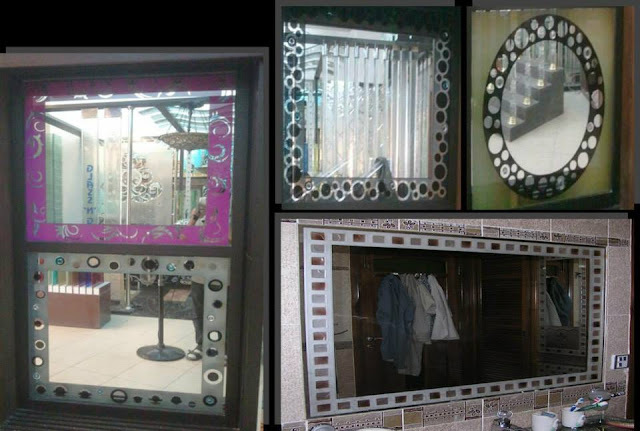 They hold the power to transform your space from dull and lifeless to bright and attractive. 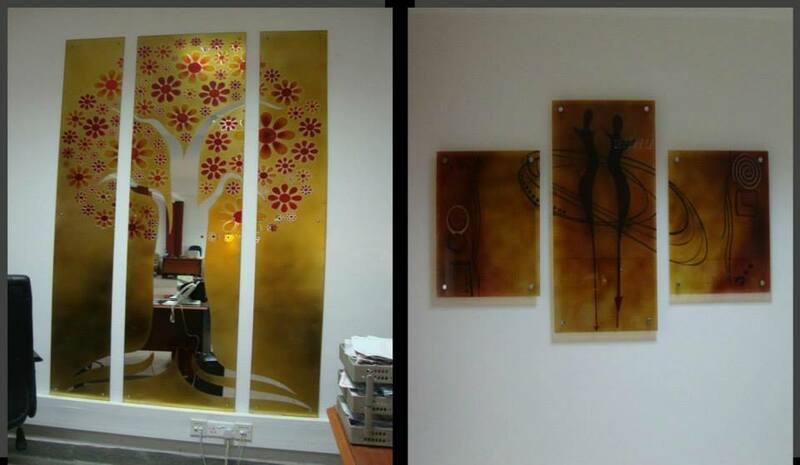 Impala Glass is one of the leading glass manufacturers in East and central Africa. Their glass products have gone a long way to enhance the aesthetics of many interiors. Impala Glass has supplied glass for large architectural projects in Kenya, Congo, Uganda, Rwanda, Tanzania and many others. 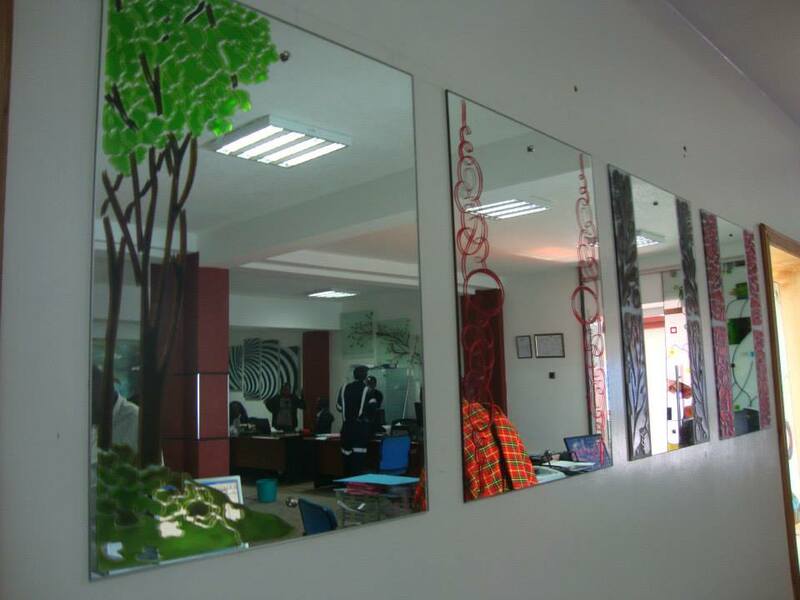 The expertly designed Mirrors by Impala Glass have made a positive difference in the look of areas where they are installed. They are strong and durable and can be custom made depending on your needs. They have the ability to create the feel of openness and depth in any space where they are installed. Impala Glass personnel are always there to advise customers on proper placement and how to properly incorporate the mirrors into their designs. A bright room can surely change the mood of the place; it gives a feeling of liveliness. A mirror placed in the right position will multiply the amount of light given by your bulb; making the room brighter. Tall mirrors make a small room appear big. They create the illusion of depth and size and many workplaces prefer this kind of settings as they create a feeling of a space and airiness. Apart from these benefits, Impala Glass provides decorative mirrors so that your interior looks more stylish. 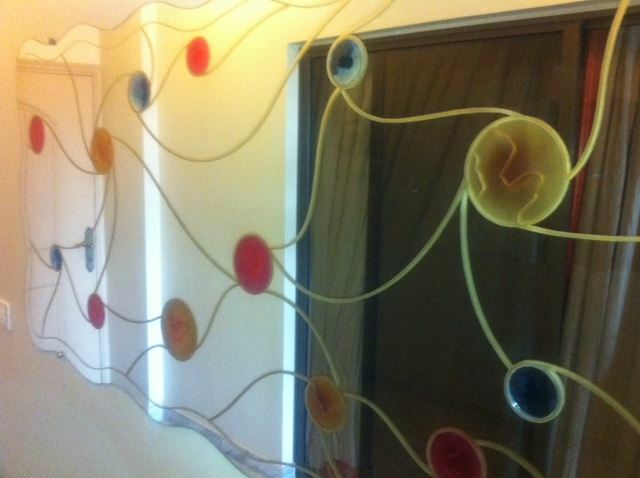 For more information, please visit www.impala.co.ke to contact Impala Glass Industries.